Our volunteer Board of Trustees, representing a cross section of the Lakewood community, is dedicated to the mission of enhancing the quality of life for people in the Lakewood community. Eileen Schurmann: Guaranty Bank & Trust – Eileen Schurmann has lived in Colorado for 35 years and is the Branch Manager at Guaranty Bank and Trust in Golden. 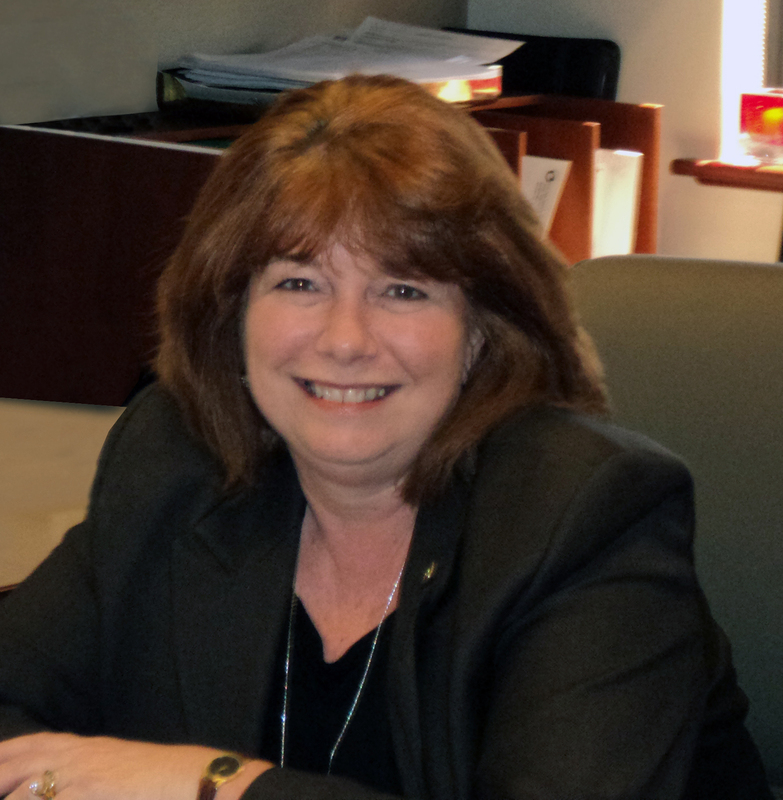 Eileen has been in banking for over 40 years and has been active in the Jefferson County Community since 1998. She became a member of the Rotary Club of Golden in December of 1998 and joined the Lakewood Legacy Foundation in June of 1999. She also joined the board of the Stout Street Foundation in 2013. Eileen attended Leadership Jefferson County in 1999 and 2000 through the West Chamber of Commerce and became aware of the numerous opportunities for volunteerism in the Jefferson County Community. She was president of the Lakewood Legacy in 2003 and 2004 where she continued to raise awareness of the Lakewood Legacy by appearing on channel 8 with Mayor Steve Burkholder to discuss the progress and visions of the Lakewood Legacy. She also served as President of the Golden Rotary in 2005-2006. Eileen continues to support the Jefferson County Community in any way she can, spends numerous hours with her church and is the mother of five and grandmother of 7. Diane Duffey: Terumo BCT Inc. – Diane has many years’ experience in Tax and Accounting and holds an EA license, allowing her to practice before the IRS. Her Bachelor’s Degree in Accounting is from Regis University. She has been managing indirect taxes for Terumo BCT, a local medical manufacturer for the six years and was previously a Tax Manager with MillerCoors. Diane has four generations here in Lakewood and cares deeply about all aspect of our beautiful city. She is the Vice Chair of the Lakewood Advisory Commission, President of her neighborhood organization and serves on various other committees as needed. She is the proud grandmother of five grandchildren. Lori Simpkins: Budget Framer – Lori is a born and raised native of Lakewood. She is married with 3 grown step-children and a daughter just starting college. Family time includes golf and hunting but Lori’s personal hobbies are needle art and cooking. She began her business career in 1986 in the field of custom picture framing. She and her father ran multiple retail locations and sold franchises. In 2010, she semi-retired and cut back her business hours to devote more time to her family and community. Lori is very involved in the community of Lakewood and Jefferson County. She volunteers with many organizations to include: Leadership Jefferson County, West Metro Fire Rescue Foundation, Lakewood Legacy, Girl Scouts, Children’s Hospital and she currently serves as Chair for the City of Lakewood Advisory Commission for an Inclusive Community. Keith Stechmesser: Thrivent Financial – “Living in Lakewood is the perfect place to raise a family and for easy access to the mountains and Metro Denver.” Keith holds the Certified Financial Planner® designation from the College of Financial Planning. His practice is located at the corner of 4th Avenue and Union Boulevard in Lakewood. Keith works with families and business on Retirement, Investment, Distribution and Charitable planning strategies. 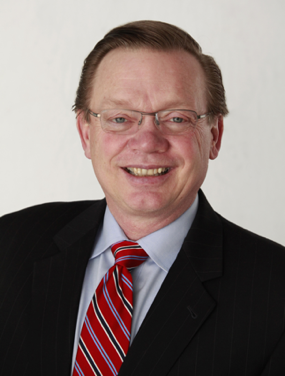 He was recently named a Five Star Wealth Manager by 5280 Magazine. Away from the office Keith enjoys skiing, sailing and music. Keith is a graduate of Concordia University, Seward, Nebraska (BSEd) and the University of Denver (MBA). Keith and his wife Cindy have two daughters.